Everybody Votes Channel had Star Wars questions?! 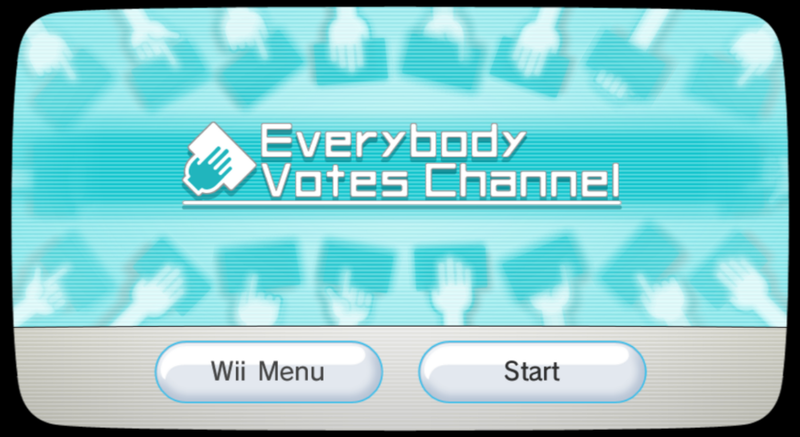 The RiiConnect24 Everybody Votes Channel is Out! First Animal Crossing: City Folk DLC Item Released!